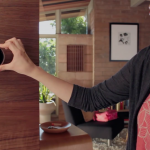 We’ve found the perfect new app for anyone using a Nest Learning Thermostat. 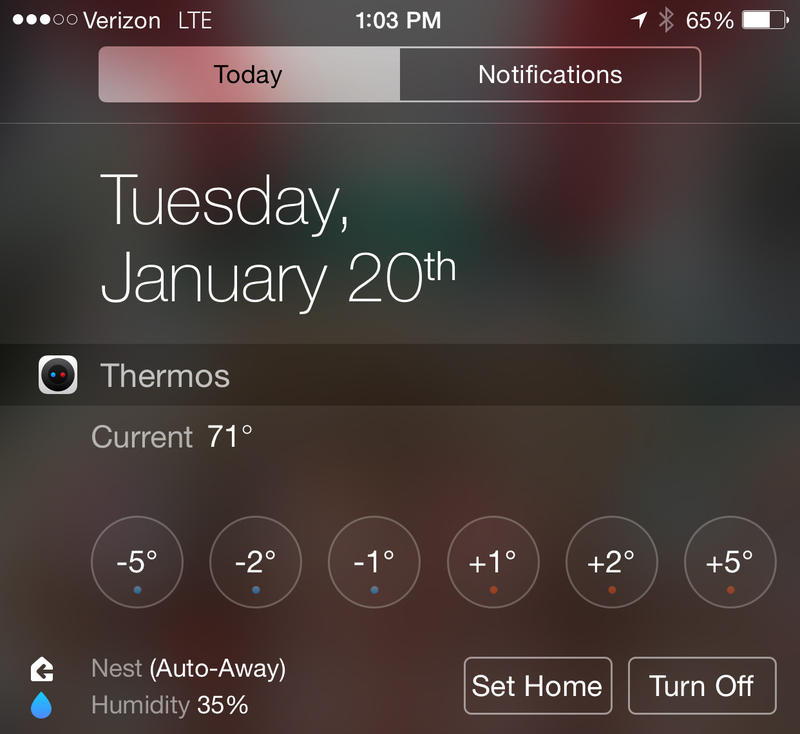 Thermos fills in a big gap in the official Nest companion app, bringing an iOS 8 Notification Center widget. 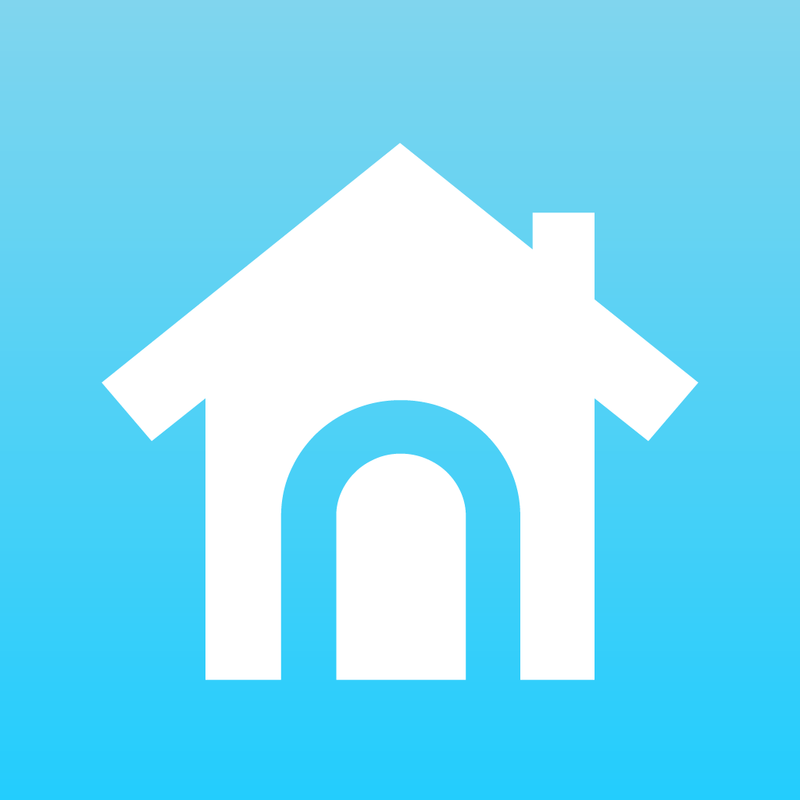 That means users can take a look at the current temperature in their house and see what their Nest is set at directly from the Notification Center. You can also set the Home or Away states and quickly turn up, or down, the temperature. The widget even displays your home’s humidity level. A universal app designed for the iPhone/iPod touch and iPad/iPad mini, Thermos can be downloaded now on the App Store for $1.99. If you’re interested in taking advantage of the same app on your Mac, you can purchase Thermos on the Mac App Store for a very reasonable $2.99. I’ve been a Nest user for a few years, and was patiently waiting for the company to add something like this to its official iOS app. I’m very pleased to see developer Deviate step up to the plate and do it themselves. Thermos is quick and easy to set up and works just as promised. 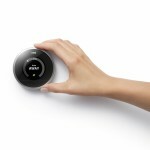 It’s great to set my thermostat exactly how I want without even needing to open up the Nest app. There is some room for improvement, though. Hopefully the app will be updated with the ability to control more than one thermostat and both heating and air conditioning at the same time. For other recent app news, see: Chrome for iOS updated with iOS 8 optimization, Handoff support for OS X Yosemite and more, AOL updates MapQuest for iOS with new information-driven features, and Magzter goes for gold with new all-you-can-read magazine subscription service.